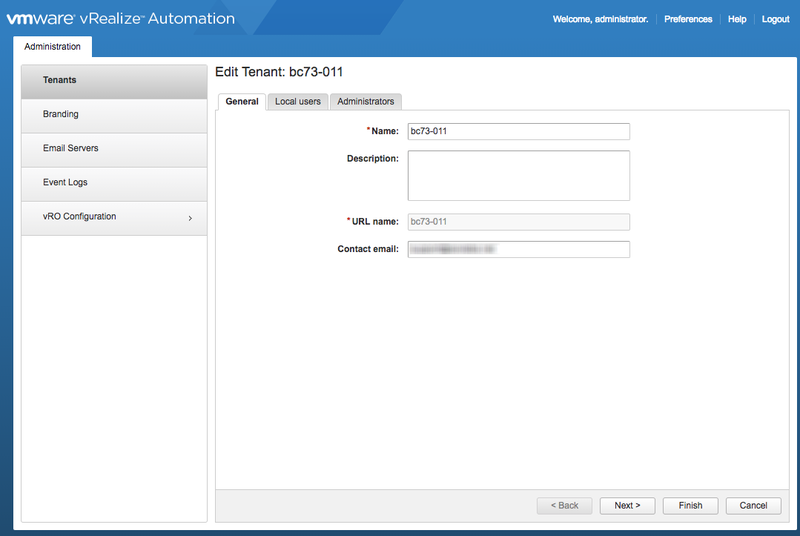 Requires a vRA user for ownership of the SovLabs Endpoints, Profiles and Services as well as connectivity into vRO to run workflows. 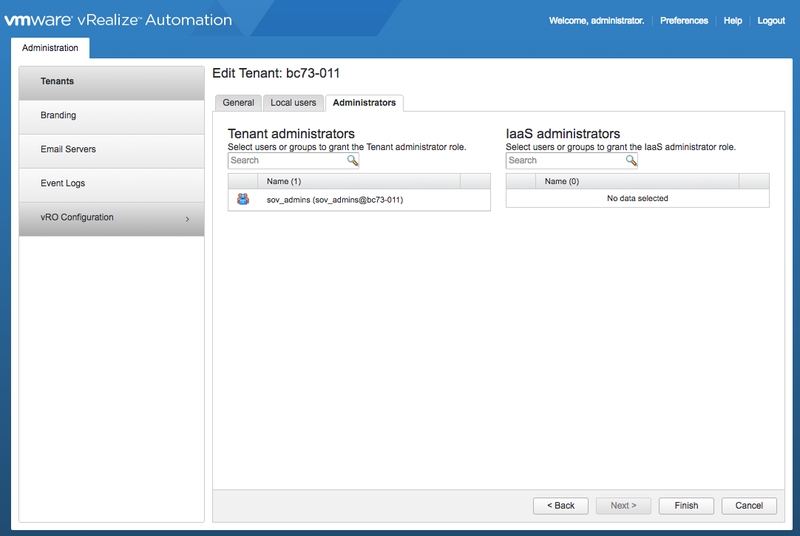 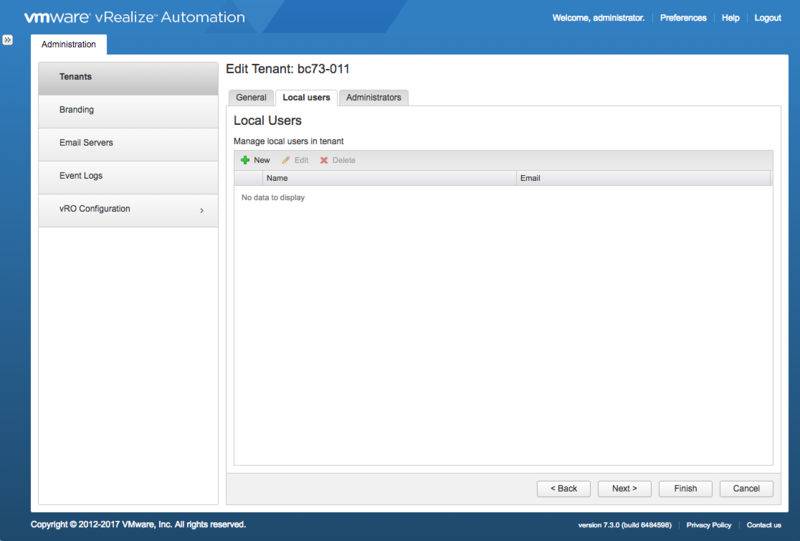 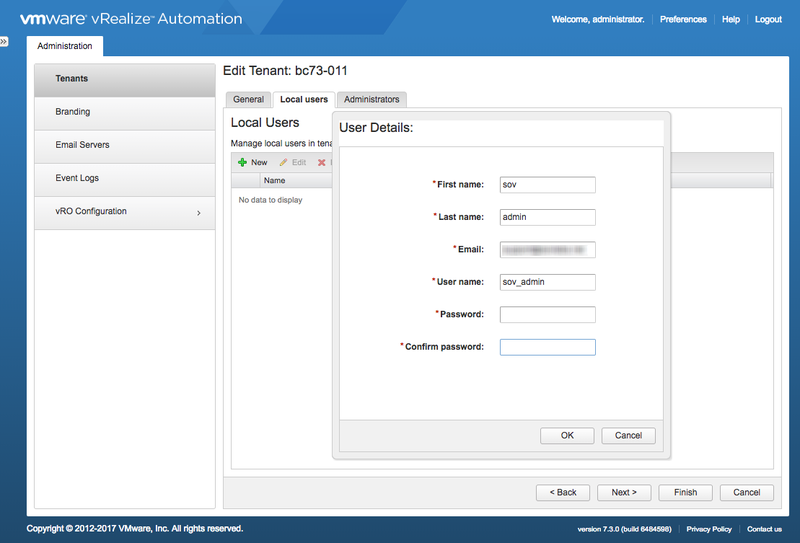 vRA console Create a local vRA user with the name sov_admin to be the service account. 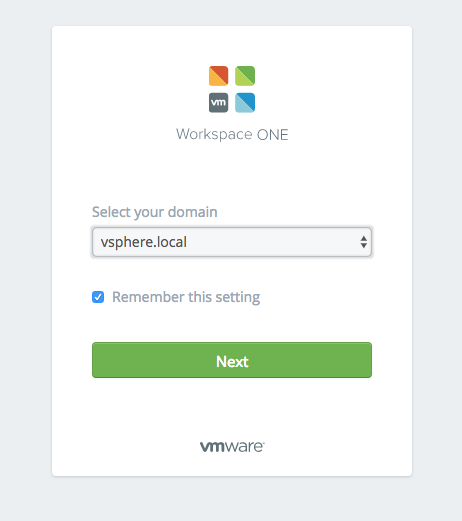 This username is suggested for the sake of simplicity.